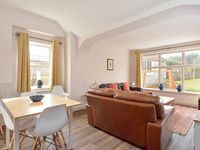 Property 19: The Steading Cottage St Andrews Affordable Luxury Self Catering Accommodation. Property 20: Tastefully refurbished Cottage c1762 in village 1/2 mile to award winning beach. Property 24: Detached Renovated Cottage in woodland location. 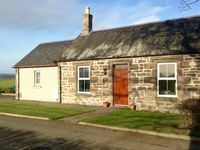 Property 28: Lovely country bungalow in rural setting near St Andrews. Ideal for golfers.